Experience events like never before. The fun starts here! Every destination claims to have great events, but Reno Tahoe takes it to whole new level with hundreds of spectacular options to choose from. Although spontaneity is embraced here, these 13 events deserve a spot on your calendar in permanent ink. 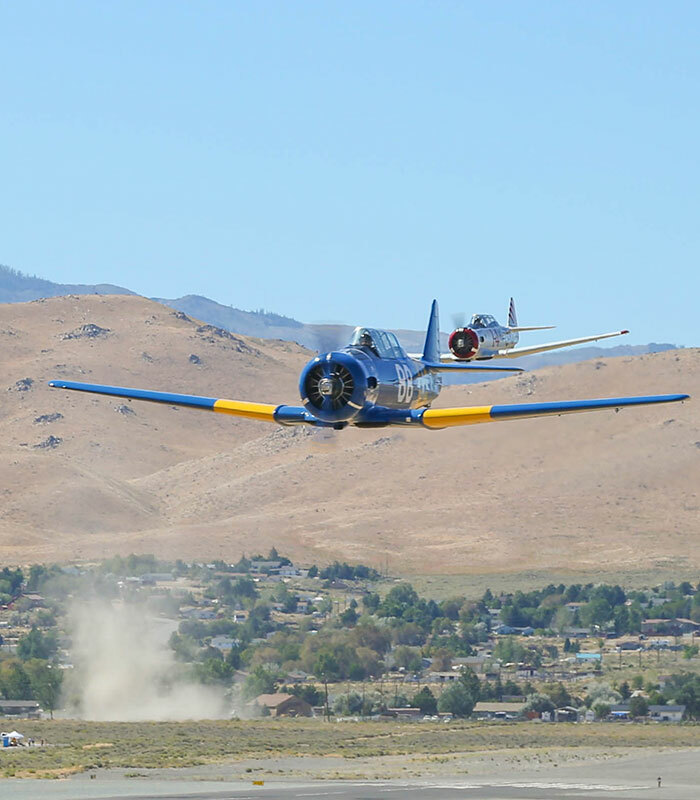 Known by many as “The Iconics.” From Shakespeare on a sandy beach at Lake Tahoe, to planes that race in excess of 500 mph, to hot air balloons floating above the Reno skyline – there’s something to please everyone. So whether you’re planning a trip this week, this month or next year, check out them out and elevate your fun factor. This free festival on Mother Day's weekend is often considered the kick-off to the special events season in Reno Tahoe. The whitewater competition is just one reason why tens of thousands of outdoor enthusiasts flock to the Truckee River in downtown Reno. Enjoy two days of live music, food, libations, craft beer village and lots of interactive summer and outdoor experiences. 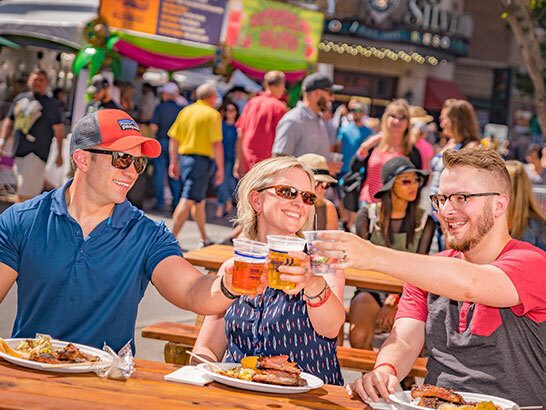 Every June, downtown Reno rocks with live entertainment, amazing food and beer from more than 65 breweries from around the world. The festival is part barbecue block party and part microbrew tasting event. Featuring 10 days and nights of the best rodeo competition in the country with over 750 professional athletes. 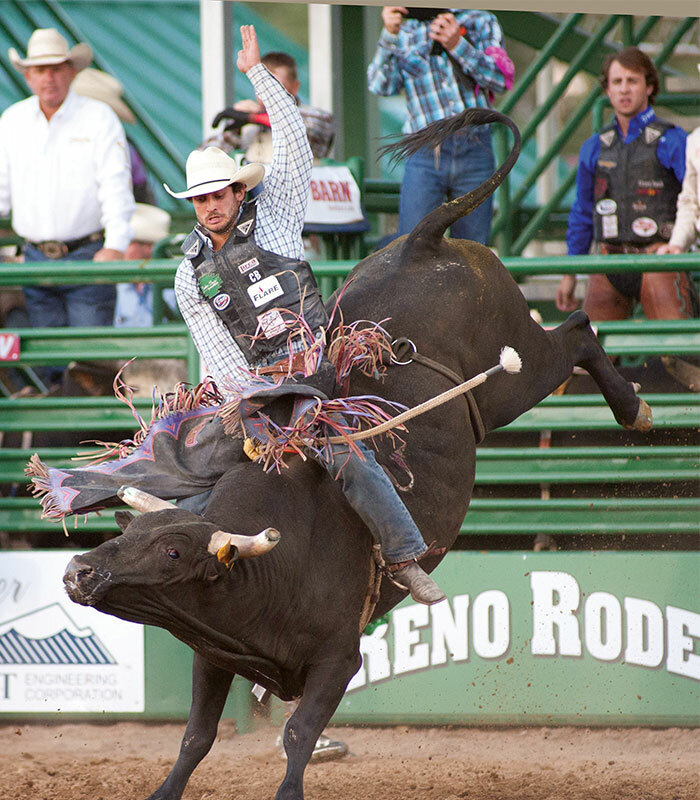 Enjoy two world-class team roping events, professional bull riding, team roping, steer wrestling, barrel racing, bronc riding, opening night concert and heaping helping of fun. Mosey down to Reno in June. Embraced by the community since 1996, July in Reno only means one thing, Artown! 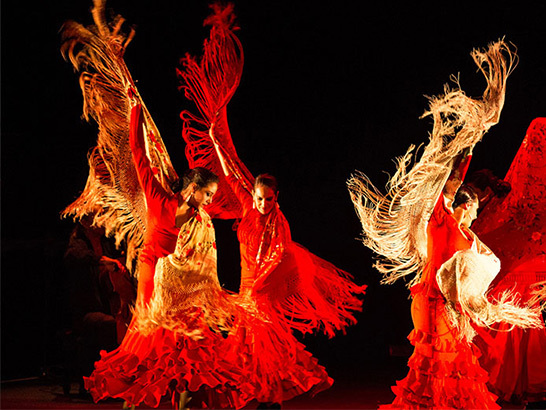 This arts and cultural festival features over 500 multidisciplinary events including music, dance, theater, visual arts, workshops, art walks and much more. Offering a majority of events free to the public, experience fun for the whole family and celebrate all that the arts have to offer. Imagine your toes in the sand, a fantastic bottle of wine nearby, a gourmet meal and first-class entertainment with friends and family during a perfect Lake Tahoe sunset. 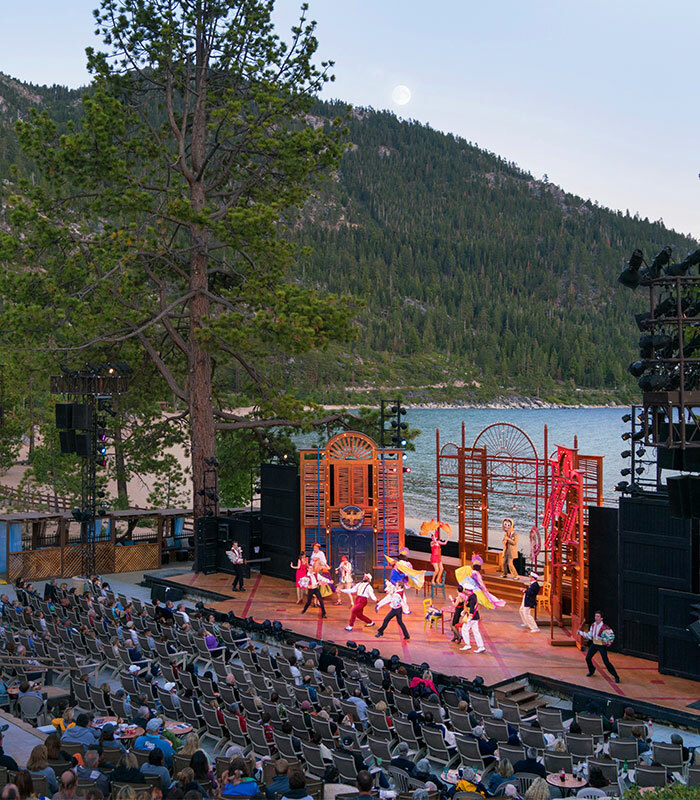 You’re not dreaming, you’re experiencing the enchantment of the Lake Tahoe Shakespeare Festival at Sand Harbor State Park in July and August. The amphitheater is one of the most scenic venues in the world. 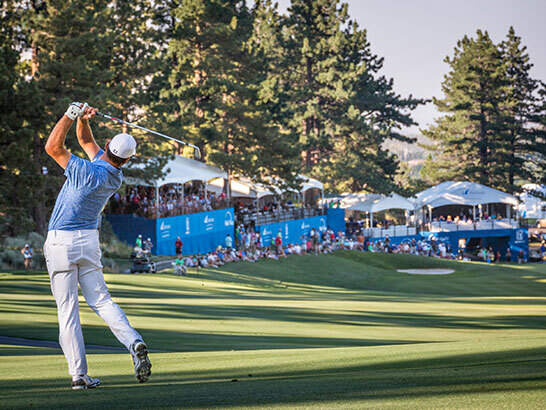 The prestigious PGA TOUR swings into Reno each August. It's the only tournament that features the Modified Stableford playing format, encouraging the professionals to shoot for the pin. Of course, this creates more excitement for fans to watch the world’s best golfers compete for a $3.3 million purse and 300 FedExCup points. August rocks with the largest classic car and nostalgia event in the country. Car and music enthusiasts pay tribute to exquisitely powerful automobiles and electrifying music of the 50’s through 80’s. Over 6,000 vehicles participate in events throughout Reno and Sparks. There's show-n-shines, nightly cruises, drag races and burnouts, AutoCross, a swap meet, Auto Drifting and classic car auction. Burning Man isn’t your usual festival. It’s a vibrant participatory metropolis generated by its citizens. 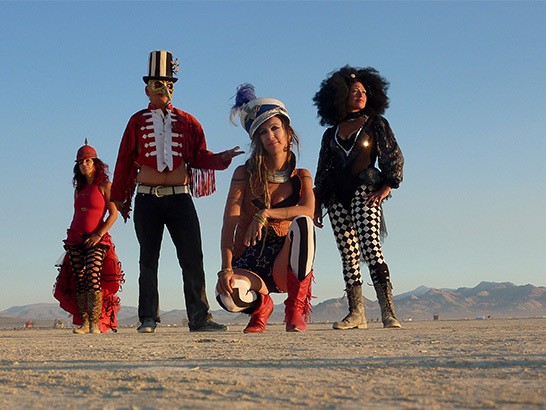 In late August, Burners gather in Northern Nevada’s Black Rock Desert to create Black Rock City, a temporary and vibrant metropolis dedicated to community, art, self-reliance, self-expression and self-discovery. They create art, exchange ideas, and participate in the burning of the Man, a symbol whose meaning is as varied as the attendees themselves. Enjoy the country’s best grilling competition each Labor Day weekend. Two dozen of the world’s top barbecue competitors serve up more than 240,000 pounds of ribs for hungry event-goers on Victorian Square in Sparks. Enjoy live headline entertainment and loads of vendors. Come hungry, leave satisfied, thanks to mounds of delicious ribs. 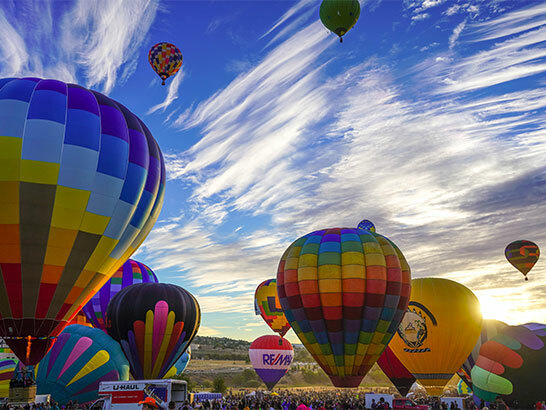 Soaring high above the Reno skyline, upwards of 80+ beautiful hot-air balloons take flight each September. 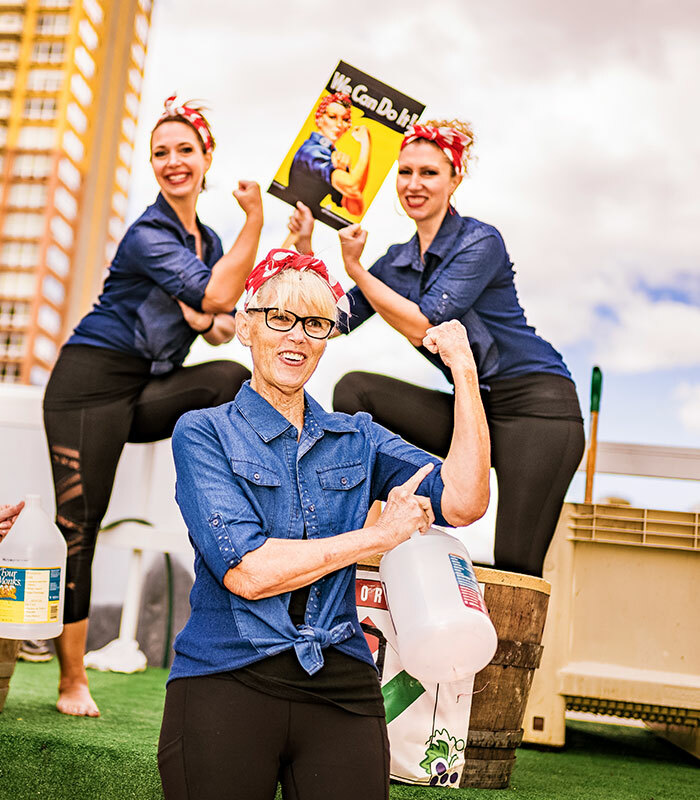 It has been one of Reno's most colorful and spectacular events for over three decades and is a world-renowned and locally beloved community tradition. Sure, it might be a bit earlier than you're used to, but this Kodak moment is definitely worth the wake! The event combines the world's fastest motor sport with spectacular military and civilian air entertainment to offer the most unique air racing event in existence. This exciting, one-of-a-kind event showcases six different classes of race planes and up-close access to aircraft, pilots and crews in the “pits”. Experience the roar of planes as they streak past at just 50 feet from the ground each September. 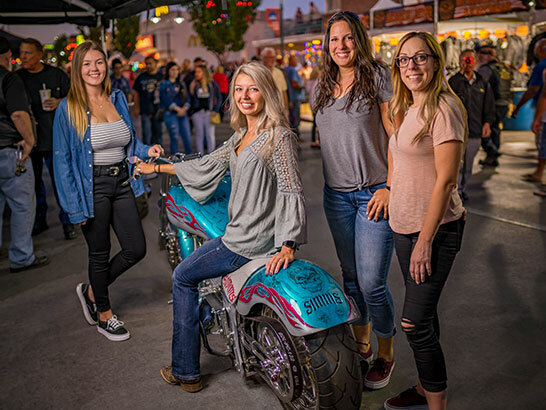 In September, the last great motorcycle rally of the season rolls into downtown Reno, Tahoe, Carson and Virginia City! There's free live music on multiple outdoor stages, an unbelievable array of vendor booths, poker runs, scavenger hunts, major concerts, tattoo expo and fireworks display in downtown Reno. Over 250 vendors and 10 factory rigs sell motorcycle accessories, themed art, crafts, apparel and food. Italian culture and tradition is celebrated in downtown Reno each Columbus Day weekend. The streets are transformed into Little Italy with a grape stomp, wine walk, Italian farmer’s market, kids’ gelato eating contest, Italian Buffet, tons of vendors and free live entertainment. Of course, there's pasta - lots and lots of pasta! Satisfy your taste buds in October!